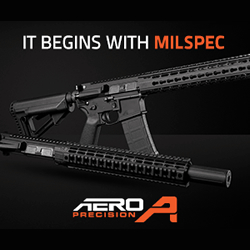 The Aero Precision February AR-15 Rifle Giveaway features an M4E1 Complete Rifle with an Urban Decay Cerakote finish. 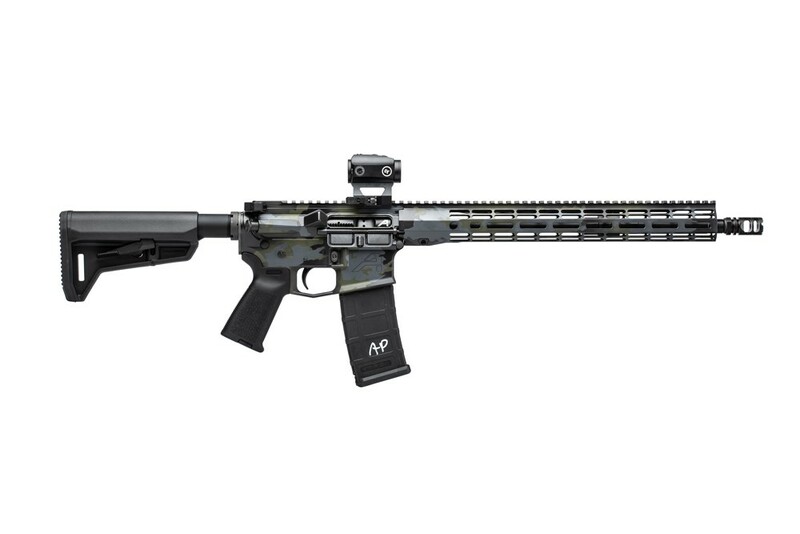 This rifle is built with a M4E1 Lower Receiver, M4E1 Threaded Upper Receiver and a 15” M-LOK ATLAS R-ONE Handguard unique to the giveaway rifle. 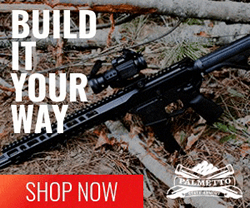 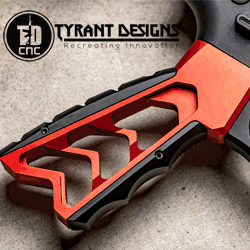 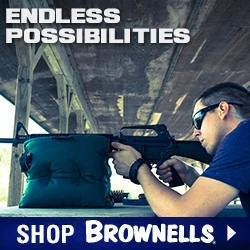 Other key components include a VG6 Gamma 556, 5.56 Phosphate BCG, Radian Raptor-LT Ambidextrous Charging Handle and a Geissele Automatics SSA-E Trigger.